Contact AthleteSpeakers today at 800-916-6008 to book Justin Upton for a keynote speech, corporate appearance, grand opening, autograph signing, product announcement, moderated Q&A or for an exclusive meet and greet. The booking agents at AthleteSpeakers work on your behalf to get you the best price for your desired sports celebrity. AthleteSpeakers has built very close direct relationships over the years with top athletes, agents, publicists and managers. 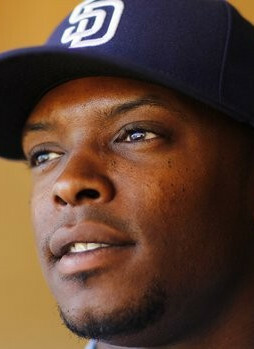 We specialize in assisting small, medium, and large companies as well as event planners with booking athletes like Justin Upton for speaking engagements and appearances at trade shows, golf outings, casinos, conferences, conventions, and corporate events. For years, companies have turned to AthleteSpeakers to get Justin Upton's booking fee, appearance cost, and booking agent contact information. Justin Upton was the No. 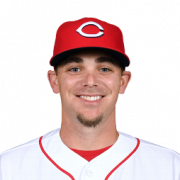 1 overall pick in the 2005 MLB Draft by the Arizona Diamondbacks out of Great Bridge High School in Chesapeake, Virginia. 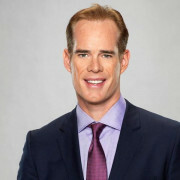 Upon signing a minor league contract with the Diamondbacks, including a $6.1 million signing bonus, he began his successful pro baseball career. Two years later he made his MLB debut at the age of 20, and has since become a two-time All-Star in 2009 and 2011. 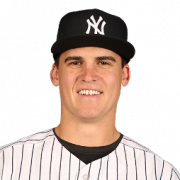 He has also won two Silver Slugger Awards in 2011 and 2014 as one of the top power hitters all of baseball. 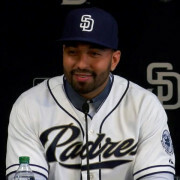 Upon played the first six seasons of his career in Arizona and played with the Atlanta Braves in 2013 and 2014 before being traded to the San Diego Padres in 2015. During his time in the league he has proved to be one of the top all-around hitters in the league, hitting for average and power and driving in runs as a middle of the line-up slugger. In 2009 he hit .300 with 26 homeruns and 86 RBI, and launched 31 homeruns in 2011 with 88 RBI. In 2014 he posted a career high 102 RBI with the Braves and hit a solid .270 with 34 doubles. At only 26, he already has eight MLB seasons under his belt, and is yet to hit his prime. Expect big things from Upton in the years to come. Disclaimer: AthleteSpeakers assists companies seeking to hire talent like Justin Upton for speaking engagements, appearances, product endorsements, and business sanctions. Our speakers bureau does not claim to exclusively represent Justin Upton. Our booking agency can help with finding an athlete or sports celebrity that aligns with your upcoming events date, location, and budget. When an organization request booking details for a celebrity like Justin Upton, we work closely with the client to make sure the proposed dates does not interfere with the requested athletes schedule. We then confirm the sports celebrity fee based on the details of the request. The fees listed on the speaker profile are rough estimates based on the previous market rate for the talent. Our team then works with Justin Upton's agent, manager or assistant on the booking request. For parties interested in hiring Justin Upton, we recommend filling out the booking request form so our booking agents can help with making your next event a success.